The Matadors will then travel to Santa Clara to face a tough 5-1 Bronco team. Northridge has gotten recent boosts from forward De’Jionae Calloway who scored 19 points in a loss to Harvard, the second highest mark on the season for the team. 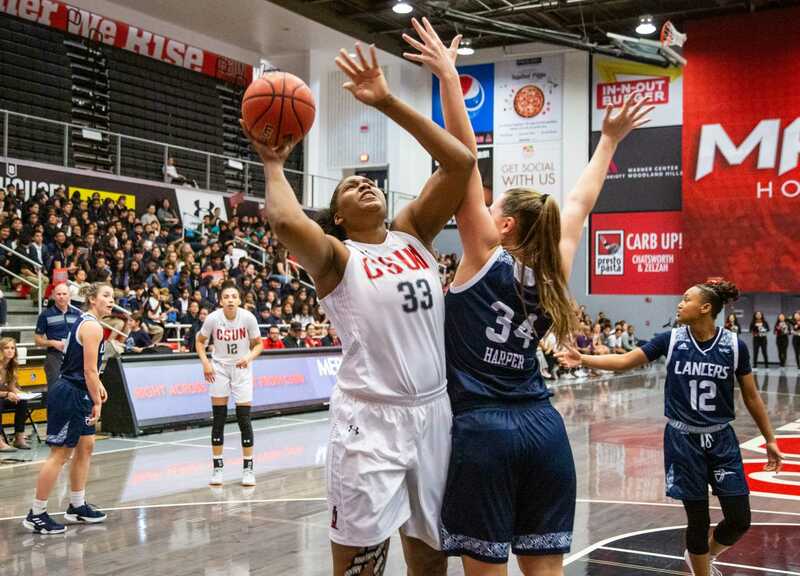 Calloway followed that night with a 16 point 13 rebound performance in a win against Cal Baptist. The team proved they can cause a lot of damage once Senior Channon Fluker, Senior Serafina Maulupe and Calloway all get into a groove. Matadors and Broncos tip off Friday, Nov. 30 at 4 p.m. Before returning the Matadors will make one more stop in Berkeley to face No. 15 California. The Bears are 6-0 and led by one of the most dominant centers in the NCAA, Senior Kristine Anigwe. The Bear’s center is having a stellar start to the season, averaging 24 points and 14 rebounds this season. Anigwe is coming off a 34 point performance against Houston and a 22 rebound night in a win against Penn State. 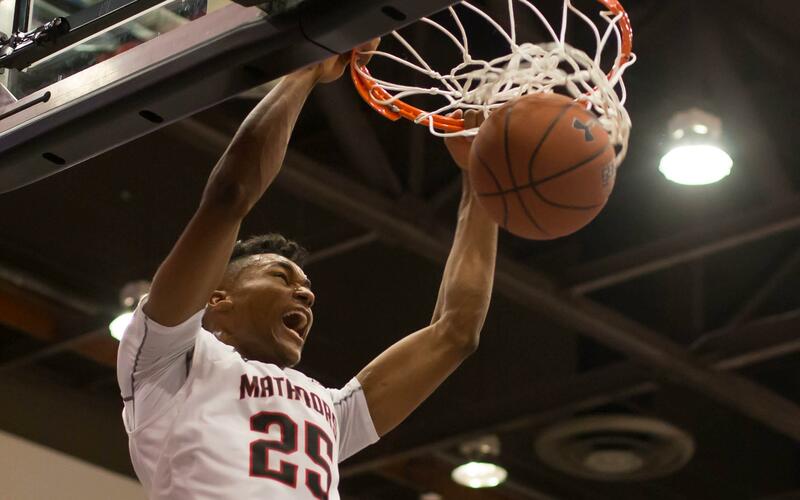 Fluker and the Matadors already held one top Pac-12 center top scorer in check in Borislava Hrsitova but Anigwe will be a whole new test for the Matador front court. Matadors and Bears will tip off Sunday, Dec. 2 at 2 p.m. The Matadors will return home to face Sacramento State Saturday, Dec. 1. The Hornets are remain undefeated at 3-0 but are yet to play in their first true road game this season. Lamine Diane and Terrell Gomez continue to dominate as they currently ranked first and second in points of all Big West players. Diane also leads all Big West players in rebounds and is ranked 14th in the country in scoring. The team has been in if not up big in every game this season. Coach Mark Gottfried is implementing the importance of finishing on this young core. The team will then travel to Malibu Monday for the rescheduled game against the Pepperdine Waves. Pepperdine is off to a solid start at 4-2 and can score as they have reached more than 97 points twice this season. Waves and Matadors tips off Monday, Dec. 3 at 7 p.m.